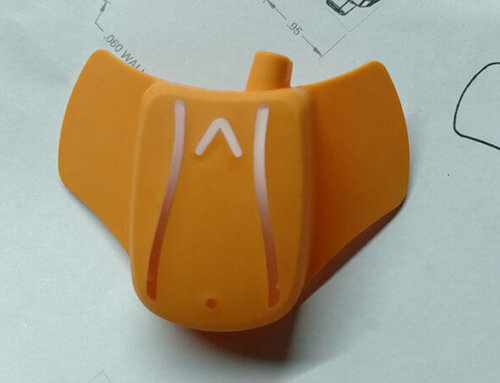 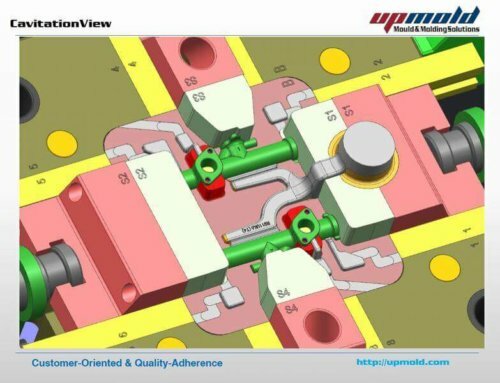 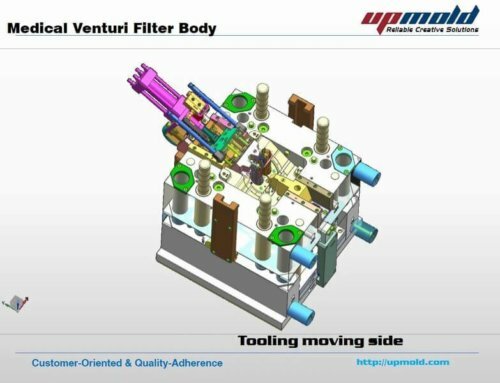 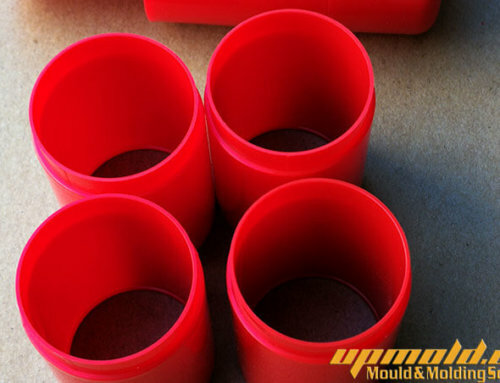 The SPI is that Society of the Plastics Industry sets standard for plastics industry in the United States that identifies the cosmetic quality of plastics, Upmold uses the SPI standard to define finish of plastic injection molded parts. 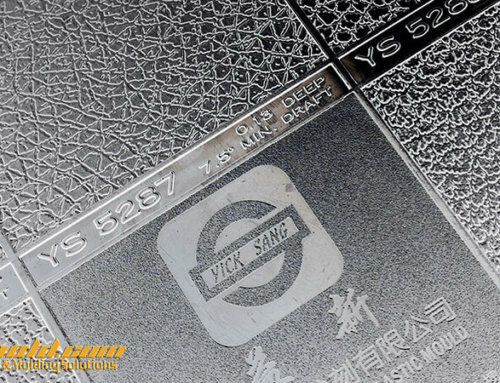 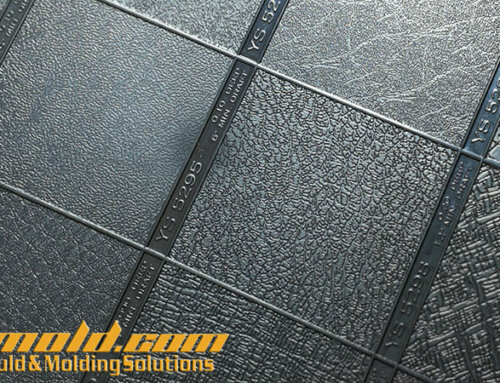 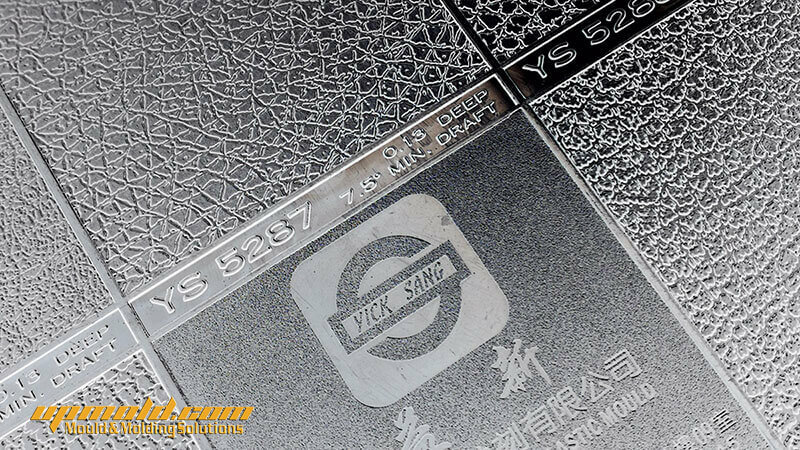 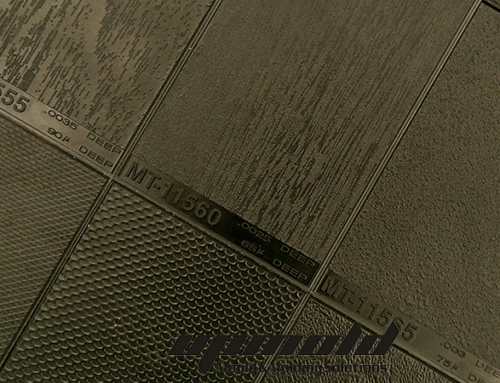 There are twelve grades of finishes specified by the SPI in four categories that range from shiny to dull. 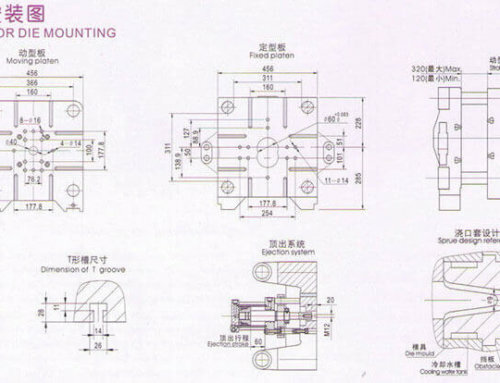 Each grade has different requirements for allowable deviation from perfect, with lower numbers allowing for less deviation and higher numbers allowing for more deviation. 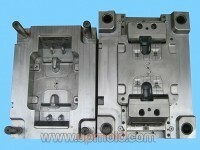 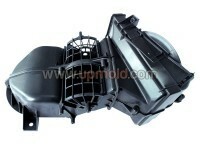 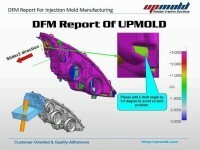 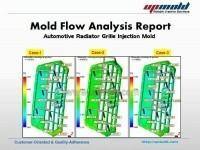 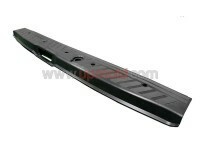 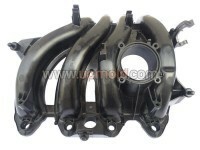 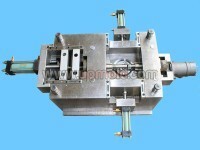 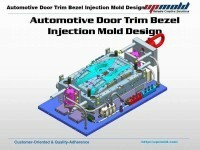 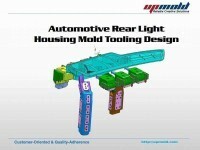 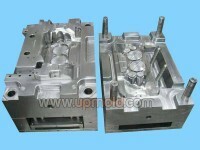 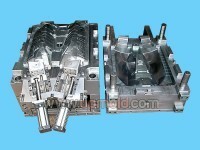 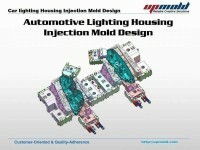 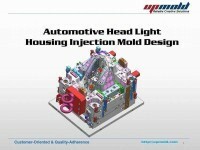 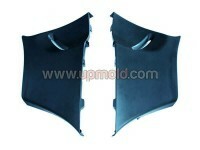 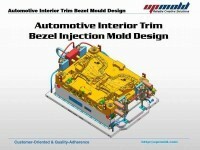 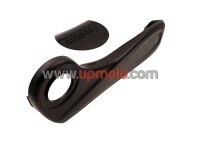 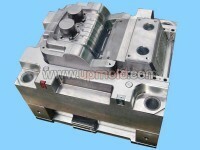 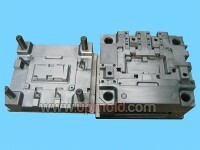 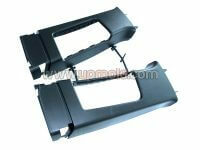 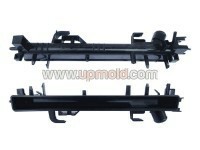 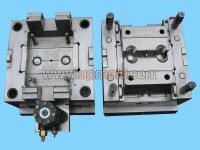 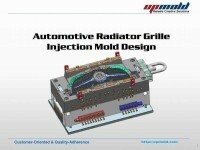 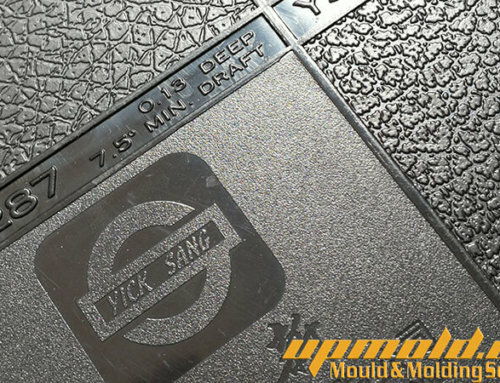 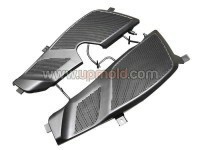 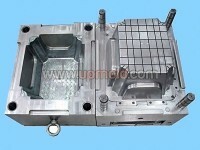 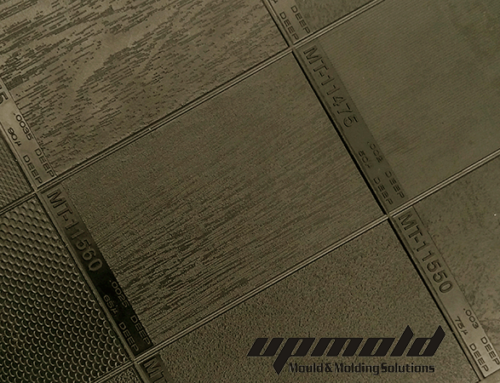 Below specifications provide guidelines for mold surface finishes as provided by the UP MOLD. 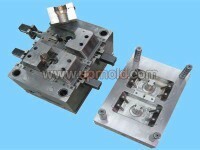 For more information visit Tooling Manufacturing.